Tostadores Artesanos de Café Lezzato Gourmet is a specialty coffee roasting company. We take great care in sourcing top quality specialty coffee from around the world that has been purchased with social, economic, and agricultural responsibility. 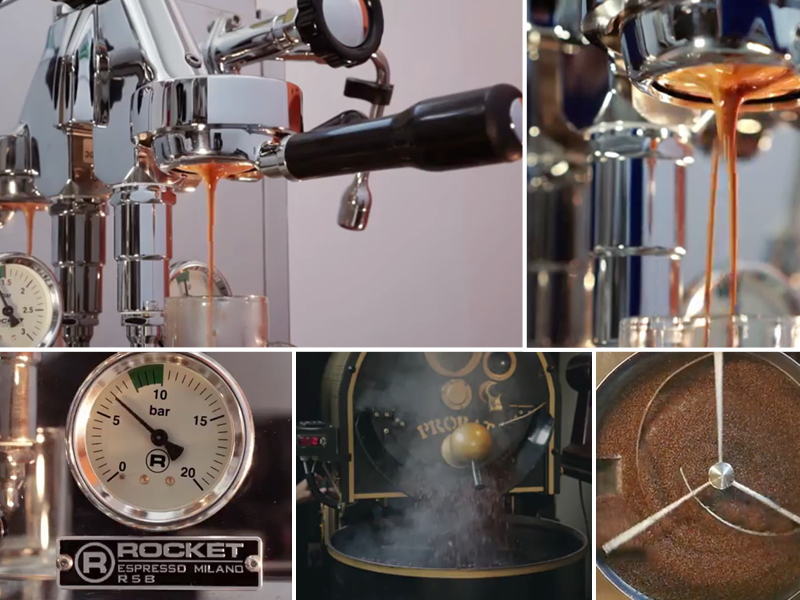 Our experienced Roast Masters select the beans, monitor the roasting process to the peak of perfection and create flavorful blends only available to hand craft roasters. Each coffee is micro-roasted to order, allowing for an intense focus on the quality and consistency of the product.